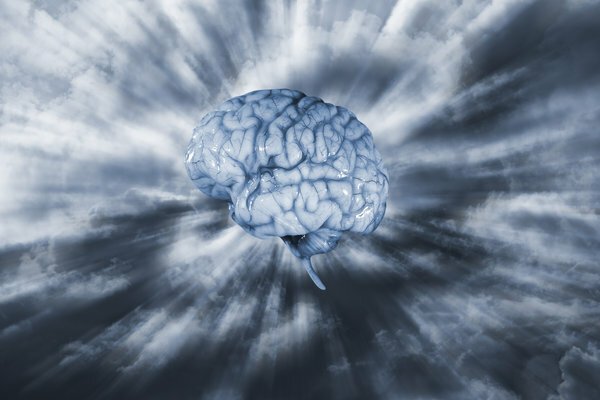 Nootropic is a term that covers a wide variety of compounds that can benefit brain function. Some of these substances improve memory, reduce fatigue, and enhance focus. Learning about nutritional supplements for brain power can help in all these areas. Phosphatidylserine is critical for cellular function maintenance and has many functions throughout the body. Some studies suggest it can improve memory and cognition in older adults. It can also increase improvement while calculating math problems both with the ability to come up with correct answers and perform faster calculations. Creatine is a substance is that a favorite among bodybuilders for improving muscle strength and mass. Like any other muscles, brains require sufficient ATP for energy. Supplementing with creatine increases phosphocreatine availability, which boosts the synthesis of ATP. Creatine has the effect of improving reasoning skills and boosting short-term memory. Acetylcholine improves the ability to form memories. Since choline is a precursor to acetylcholine, supplementing with this compound provides the building blocks. A chemical called Piracetam increases acetylcholine uptake in the anatomical areas associated with memory formation. Rhodiola Rosea has long been used to help individuals deal with cold climates and prevent sickness caused by high altitudes. More recently, it has been used to battle fatigue and boost mood. Rhodiola Rosea helps increase levels of serotonin in the blood, which causes an improvement in overall mood. When it comes to nutritional supplements, Ginkgo biloba is one of the more researched herbs. In studies done with rats, Ginkgo biloba has been shown to increase the growth of stem cells. Supplementing with this herb may help with the cognitive impairment and memory loss seen in dementia patients. Most nootropics are single compounds that offer specific benefits. Combining individual compounds can sometimes enhance the effects. Individuals should always consult with a qualifying physician before taking any nutritional supplement to ensure they are dosing safely.